‘The Rou MS is one of the most mysterious things in chess and, if true, was one of the greatest treasures.’ That is how John Keeble assessed an elusive eighteenth-century document which provoked considerable controversy among historians and bibliophiles. Was it the first chess text to emanate from the United States or an elaborate hoax/joke perpetrated more than a century later by one of the game’s most respected authorities? ‘The manuscript existed in New York as late as 1858, when Professor Willard Fiske, a zealous propagandist for chess, borrowed it from Dr G.H. 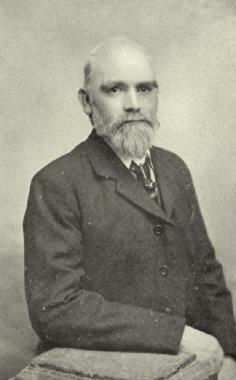 Moore. 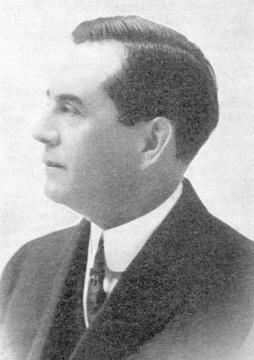 At the time the latter was connected with the New York Historical Society, the Long Island Historical Society, the New York Ethnological Society, as well as being librarian for the Lenox Library, now known as the Astor Lenox and Tilden Foundation (New York Public Library). 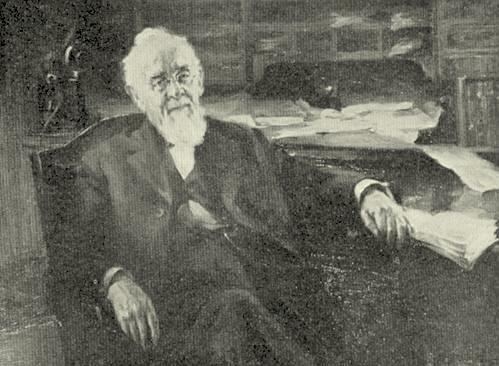 … Professor Fiske officiated as secretary to the American Geographical Society of New York in 1859 and 1860, was professor at Cornell University, Ithaca, NY, mainly as teacher of North European languages. … The manuscript had not been copied completely by Fiske, and it was duly returned to Dr Moore, who died in . Several years afterwards, a search was made in the libraries mentioned, but without avail. In the year 1902, Professor Fiske raised another hullabaloo and there was published in Florence, Italy a pamphlet signed W.F. re the lost manuscript. Items also appeared in the New York Times and the Nation, NY. and others, in which it was stated that if any person had anything to say concerning the later history of the manuscript or its final fate, such information would be appreciated. 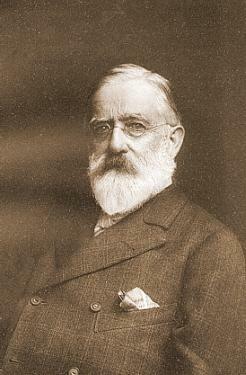 … George H. Moore was librarian to the N.Y. Historical Society and as such would have had charge of the Cadwallader originals. I now think if Mr J.G. White was alive he would, in his positive way, say that, as C. Colden said Rou had written a treatise on chess and no such treatise was known, Mr Fiske decided to make one, but if that was the case there must have been two “in it”. Some 18 months after writing to the BCM Klahre died, and Keeble followed him in 1939. Interest in the Rou MS subsided, and we have yet to note any substantial discoveries or developments since the 1930s. Has the trail really gone cold? 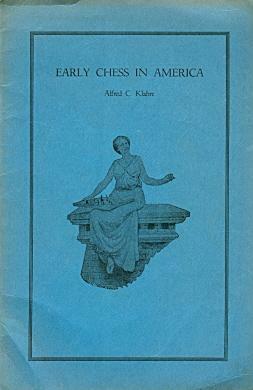 The Cleveland Public Library’s catalogue lists a mid-1920s document by Keeble entitled ‘An analysis of the Lewis Rou ms in the Book of the first American chess congress, 1859’. Not having seen it, we should like to know how convincing a case he made for his theory that the Rou manuscript was a hoax. ‘Around 1735 Rou wrote a short poem in Latin about chessplayers at the New York City coffeehouse he frequented. The poem was published in a collection in 1744. It was recently found at the University of Edinburgh by Professor David Shields of the Citadel, who sent it to Professor Gilbert Gigliotti of Central Connecticut State University. Professor Gigliotti brought it to my attention and supplied the English translation which I quoted in my column. The poem has major significance, since it appears to supplant Benjamin Franklin’s Morals of Chess by some 42 years as the earliest-known published piece on chess by an American author. Interestingly, I have also recently found evidence suggesting that Franklin wrote, but did not publish, an outline of his Morals of Chess in 1732. John Hilbert (Amherst, NY, USA) has forwarded us a photocopy, obtained from the Cleveland Public Library, of the handwritten text ‘An analysis, by John Keeble, of the Lewis Rou MS’ which set out J.K.’s reasons for believing that Daniel W. Fiske had perpetrated a hoax regarding the alleged eighteenth-century document. Perhaps an enterprising publisher could, with the Library’s permission, bring out a small edition of Keeble’s text, not least because it would be difficult to summarize his various arguments here. 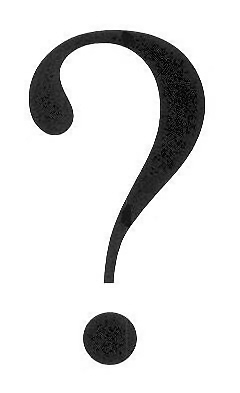 What is, in fact, known about (other) hoaxes allegedly perpetrated by Fiske? We asked for information about hoaxes allegedly perpetrated by Fiske, and the matter has now been taken up by Harrie Grondijs on pages 52-54 of volume four of Chess Craze Bad (Maastricht, 2017), a 237-page hardback subtitled ‘Daniel Willard Fiske, chess bibliophile and chess visionary’. 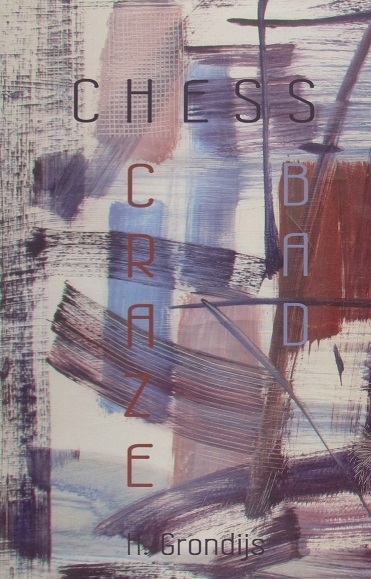 Produced in accordance with Harrie Grondijs’ usual fine standards, volume four of Chess Craze Bad has a print-run of only 37 copies. A comprehensive list of his books can be found in the catalogue of the Royal Library in The Hague. Latest update: 31 May 2017.